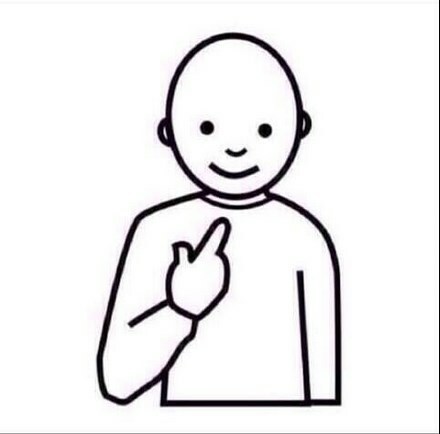 Guess who is looking at memes. ain't wakin up with hangovers, or regrets? ain't wakin up with hangovers on the weekends? Guess who made it to Spring Break? Dale made it, that is who made it.